C Ward. 1914. In a makeshift hospital, behind the front line, the war’s first casualties are treated. To boost morale, medical staff arrange for a Chaplin film to be shown for the bedridden, with the ward’s ceiling serving as the silver screen. 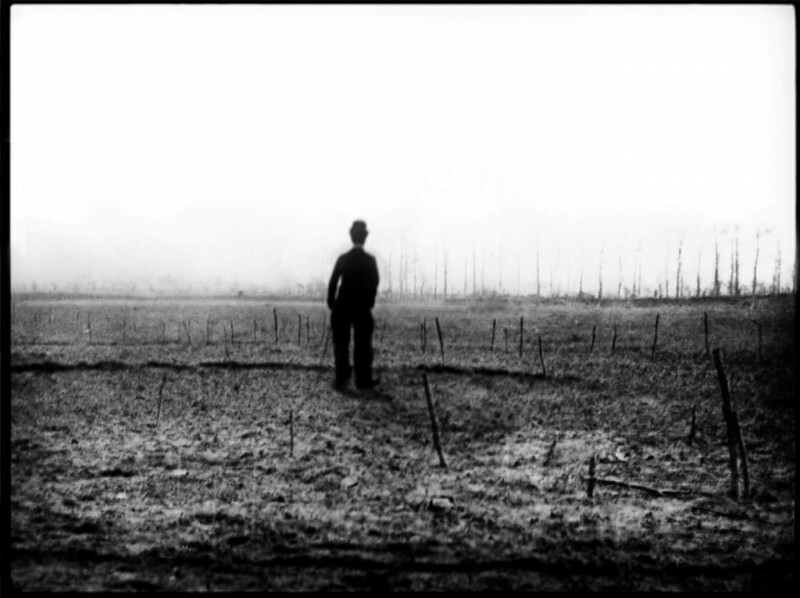 For one soldier, the flickering images, whirring projector and Chaplin’s perfect comic timing trigger complex emotions and memories. Cast from the trenches to childhood, from trauma to dreams, the hospital film show sets him on a journey into a personal no man’s land. Using their distinctive style – total darkness, minimal lighting and immersive sound design – Sound&Fury conjure up the extraordinary experience of being a patient on Charlie Ward. Sound&Fury is a collaborative theatre company co-founded by Mark Espiner, Tom Espiner and Dan Jones whose artistic interest is in developing the sound space of theatre and presenting the audience with new ways of experiencing performance and stories by heightening the aural sense. Find out more about their work with Fuel here. Charlie Ward is co-commissioned by Fuel and 14-18 NOW WW1 Centenary Art Commissions, supported using public funding by the National Lottery through Arts Council England and the Heritage Lottery Fund. Performances are from 15:00 to 21:00 and last approximately 15 minutes. Dates are Wed July 23 to Sun July 27 and Wed July 30 to Sun August 3. Includes some periods of total darkness. Age guidance 12+. Tickets are £5 and are available from the Fuel website.